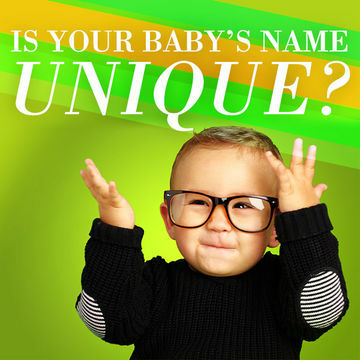 Is Your Baby's Name Unique? Try these baby name resources. Most Popular Baby Names Babynames.com predicts which names are going to be popular in the future. Name that Newborn What to watch out for: Is a name easy to spell and pronounce? What are its nicknames?